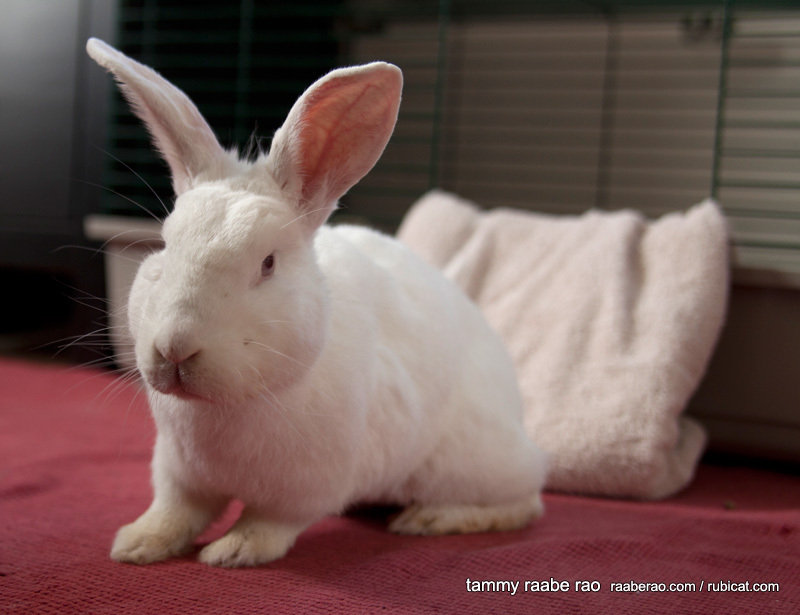 i find it interesting that bunnies tend to have very stoic faces (apropos of the ‘disapproving bunny’ memes about). 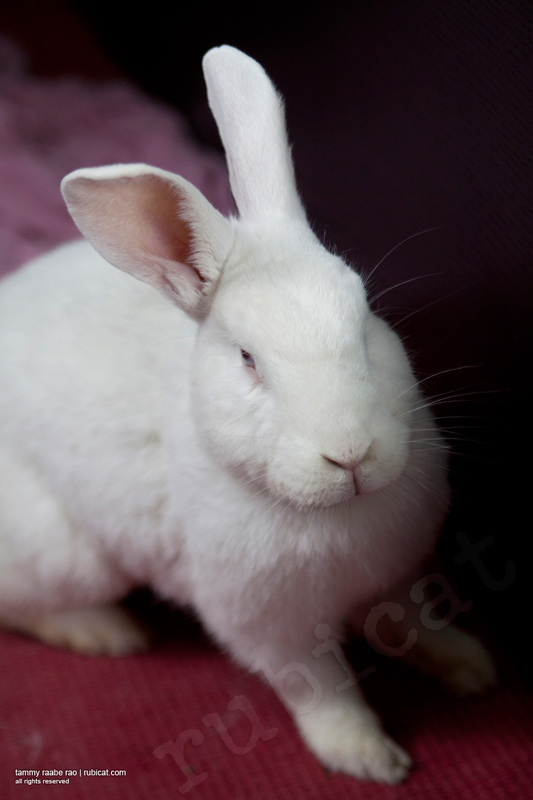 despite being a rather cuddly, personable bunny, harvey still manages to have this very droll expression. yes, harvey. i’m poking fun at you. i shall make up for it with cuddling.